BC02-CBKP1DC5-RB - Buddy Club P1 Camber Kit - Dezod Motorsports Inc - Home of the automotive performance enthusiast since 2002. Buddy club P1-RACING camber kit is specially designed for double-A suspension. Sophisticate design makes alignment more accurate. With the camber angle adjustment, the car will be more stable on the straight and has better control in the corner. The camber kit is made of light weight high strength materials with precise manufacture process. 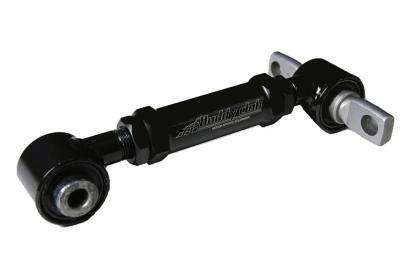 With many years of racing experience and numerous testing, The camber kit has extremely good performance and quality.